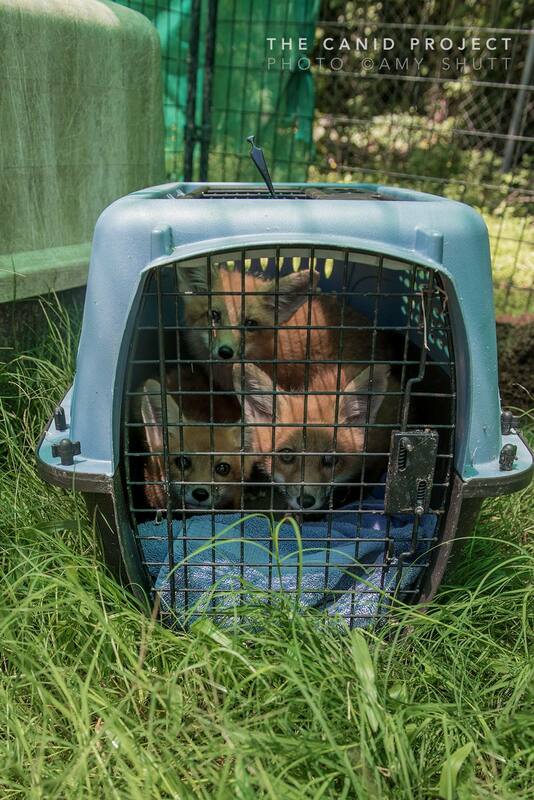 Updates on The Canid Project's Louisiana Red Fox and Gray Fox Rescue and Rehabilitation. 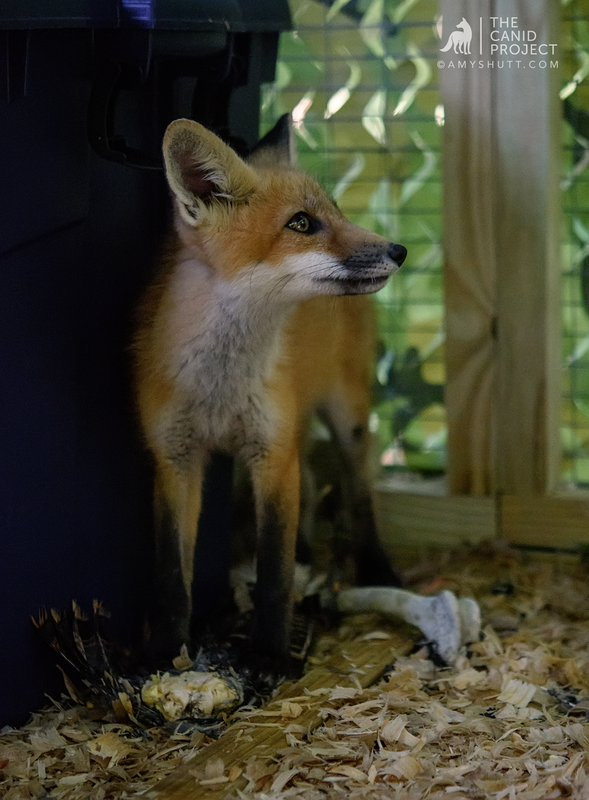 As branching features, The Canid Project provides the only species-specific fox rehabilitation program in Louisiana. 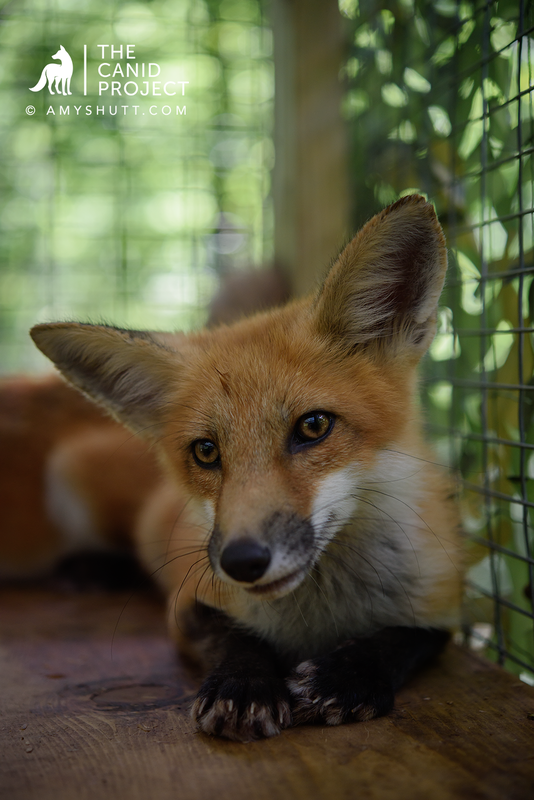 Through this state-permitted program we rescue, rehabilitate, and release orphaned and injured Red Foxes and Gray Foxes. 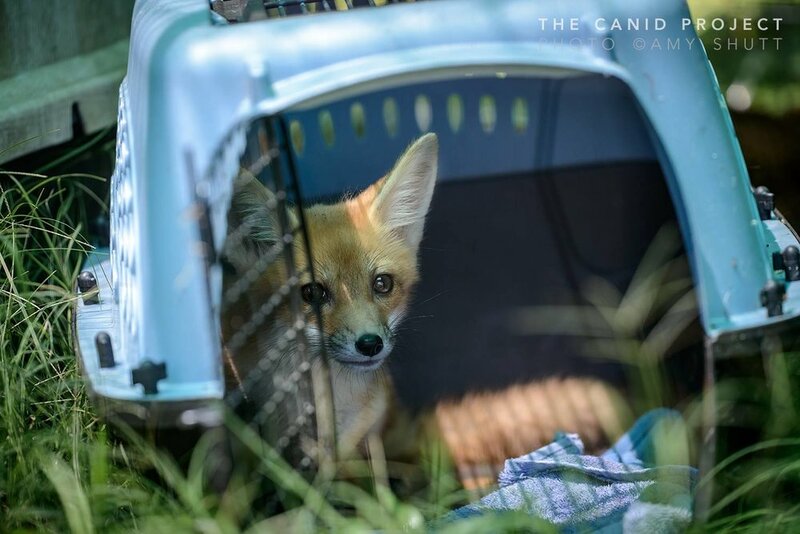 We also offer consultations on humane and ethical deterrence methods of "nuisance" wildlife, foxes and coyotes, and the retrieval of injured or orphaned urban Red Foxes, Gray Foxes, and Coyote. The ultimate goal is to educate on the coexistence with our native wild canids. 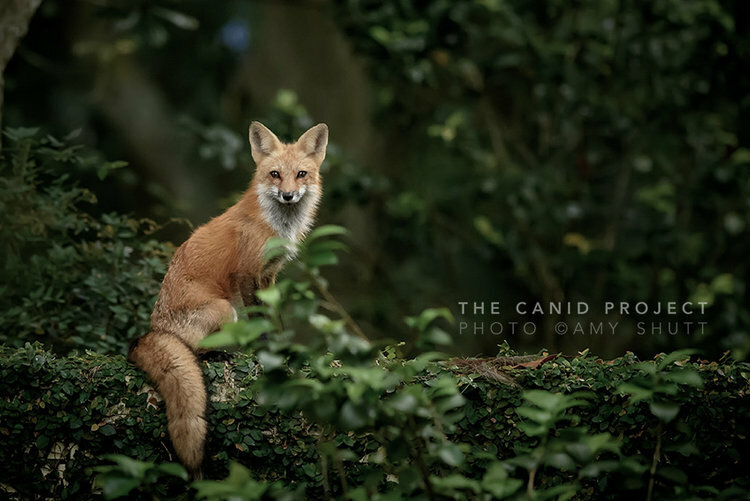 Through these community efforts we hope to add to what The Canid Project brings to the table through our photographic and educational endeavors. Amy also offers ethical and humane Red Fox, Gray fox, and Coyote deterrent consultations state-wide. She also offers retrieval of orphaned or injured Red Fox, Gray Fox, and Coyote. Amy holds a state-certified Nuisance Animal Wildlife Officer license with the Louisiana Department of Wildlife and Fisheries. Have you found an orphaned or injured fox? We provide a state-wide pick-up service and are willing to help in any way possible. Please note: injured adult foxes must be released back into their original territory. They will not be relocated. These videos aim to document different stages and aspects of the Red fox Rehabilitation process. Collections are separated by year, therefore each year will show a different litter. Make sure the volume is up as many include commentaries by our Director. In 2018 we received 3 orphaned Red Fox kits, from the same litter, that were about 6 weeks old. In 2017 we had 5 total Red Foxes. All were orphaned at about 8 weeks old. Three were from the same litter and the other two were from different litters and locations.